Ever wish you could make something “old” NEW AGAIN? All too often, someone walks in and says “we need a new ______” and you think “what’s wrong with your old ______, and what does it cost to fix it?” At Delta, we don’t just fix equipment, we remanufacture it. We will disassemble your machine (irrespective of OEM), reverse engineer parts as needed, and reassemble the machine making your machine NEW AGAIN. 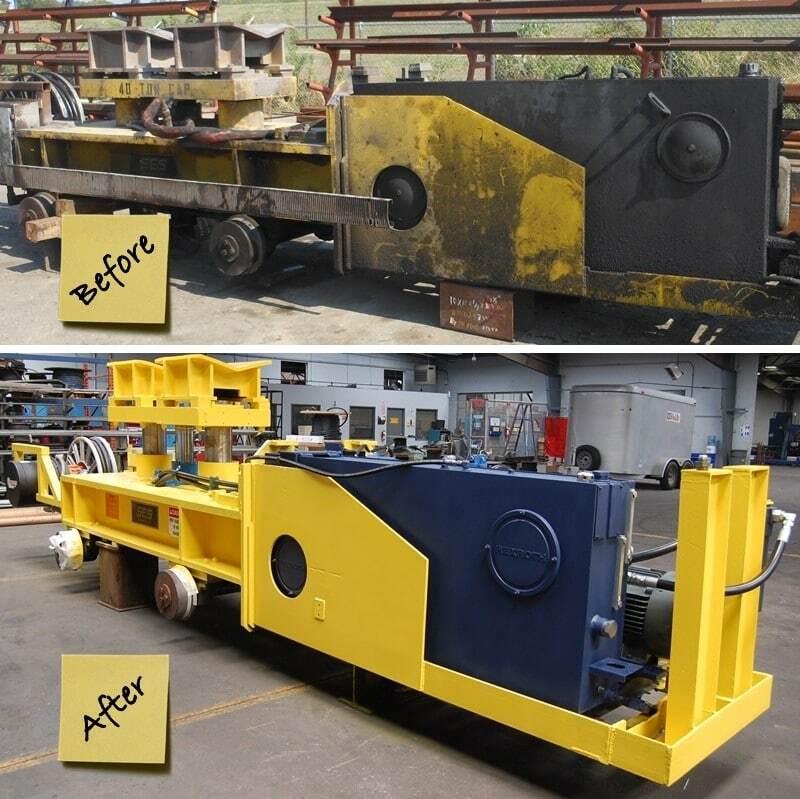 Through this process we will work with our customer to implement improvements they always needed, thus allowing your investment to last another 10, 20 or 30 years of productive service. Not just a pretty paint job! Although we will do that too. Customer satisfaction is guaranteed!